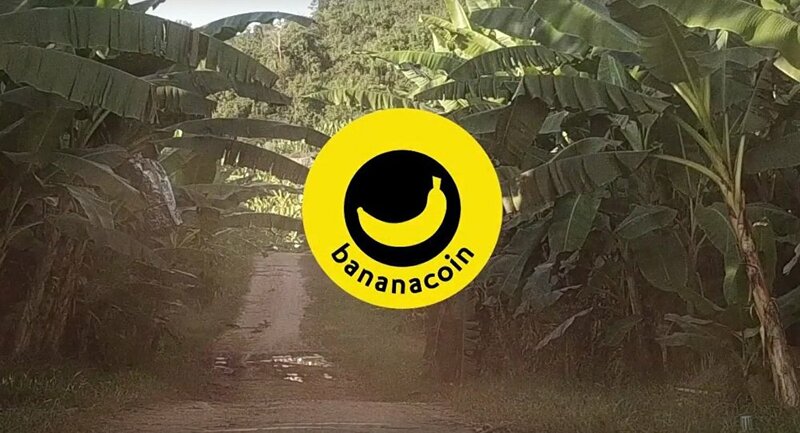 If you missed the whole Bitcoin hype thing but still want to get your piece of the cryptocurrency pie, Bananacoin may be your coin of choice. Its founders claim it has real value, which other cryptocurrencies lack. You may not understand what stands behind the Bitcoin and its unpredictable fluctuation in value, but you will surely understand what a Bananacoin is. It’s a hot new cryptocurrency, with each coin worth a kilogram of highly profitable bananas of the Lady Finger cultivar. At the moment of writing, over 3,5m Bananacoins have been sold, with each token worth $0.5. Of course, not every banana of this brand is represented by these coins, only those which grow on a plantation in Laos owned by Oleg Dobrovolsky, Alexander Bichkov and Prasan Sangsat’hatam. Apart from the crystal clear real-world value of the Bananacoin, its founders stress other strong points of the new cryptocurrency. People who buy it do a good deed, investing in Laotian banana farms. Moreover, the Lady Finger cultivar is a very popular brand on the vast Chinese market, so, according to its founders, it is likely that Bananacoin prices will go up in the future. — Brian (@YouKnowItsBrin) 27 января 2018 г. — Saeed Valadbaygi (@SaeedBaygi) 27 января 2018 г. — plus530.net (@plus530) 22 января 2018 г. … and others considering investing in it. — Jim Sterling (@JimSterling) 23 января 2018 г. — Granté Coultrup (@officialgrantc) 25 января 2018 г. The Bitcoin fever has been influencing other cryptocurrencies for some time now. Lately even Dogecoin, which was initially created in 2013 as a joke, has seen a sudden surge in its market price, reaching $270 billion in total value and raising serious concerns among financial experts about the future of cryptocurrencies, which, according to them, more and more resemble a financial bubble.